At Loreto R. Sicam, Jr., DMD, Inc., we value expertise, innovation, and results. That’s why our staff is committed to serving each and every patient with respect, attentive care, and premier dental care. 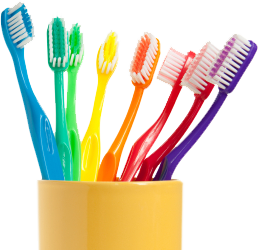 Our practice provides general dentistry procedures including the prevention, diagnosis, and treatment of a multitude of conditions and diseases that can affect your teeth, gums, and oral health. 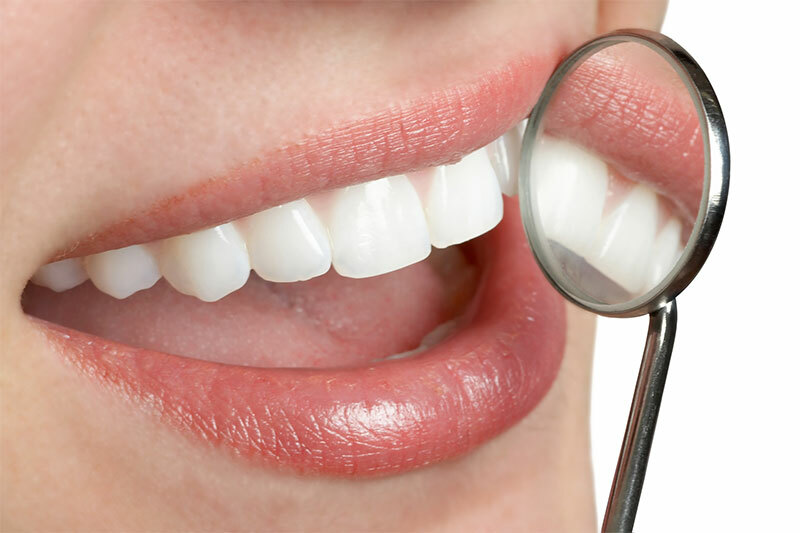 At Loreto R. Sicam, Jr., DMD, Inc., we are committed to ensuring your mouth is in excellent condition. We make this possible by offering a variety of procedures that share one common goal: Improving the health of your mouth. 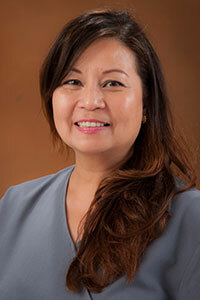 Rose is one of the pioneers who started the practice with Dr. Sicam in 1991. She oversees all office operations including both front and back end processes: compliance practices, new concept integration, employment development, human resources, and marketing. Proudly an accomplished mother who raised 3 beautiful daughters and has 2 grandkids and more to come. 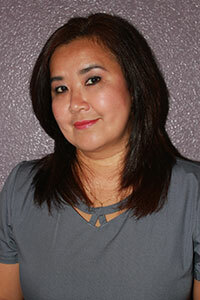 Gracie is our scheduling coordinator and insurance benefits expert who joined the practice in 2001. She is the charming voice on the other end of the phone ensuring that you never forget an appointment. Her superb customer service brings a warm and friendly feel to the office and makes coming to see the dentist a pleasant experience. She is the office dancing queen and an insider for the latest diet and exercise fads. 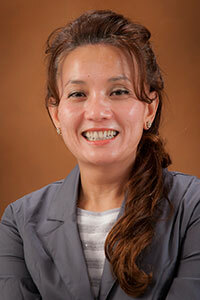 Loi is the lead Registered Dental Assistant for the clinic and has been working with Dr. Sicam since 1994. She graduated from Centro Escolar University, College of Dentistry, in Manilla, Philippines. Her kind soft voice and patient demeanor makes every visit quick, relaxed and painless. Outside of the office, Loi enjoys watching her daughter in Tahitian dance competitions and looks forward to seeing her become a nurse. She also enjoys watching movies and listening to music.